The foundry and manufacturing company with significant experience in mechanical engineering and metallurgy offers custom production of welded steel structures, production of castings and machining. 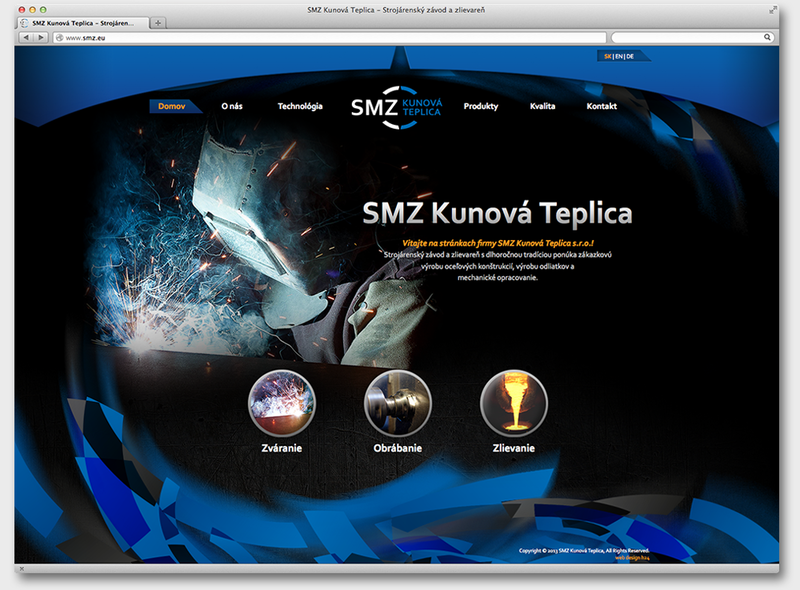 Client: SMZ Kunová Teplica s.r.o. Final form of corporate web page has been created in the three languages. You can find the whole portfolio of services and products photo galleries on it. 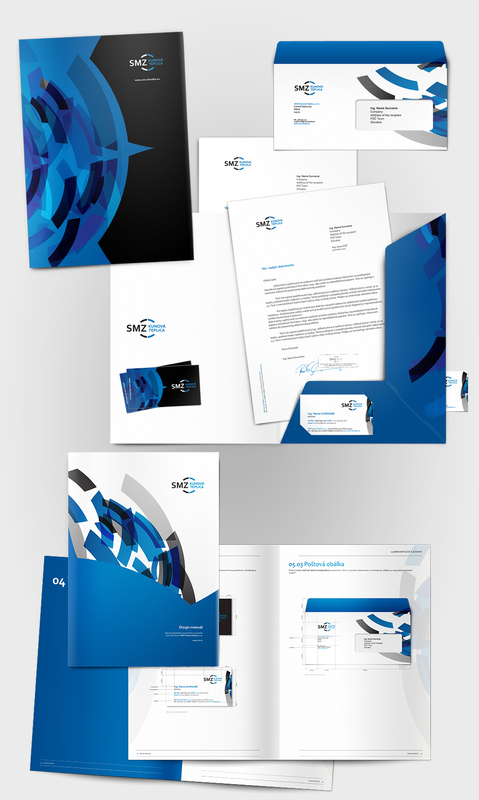 Page carries distinctive graphic elements of corporate identity.